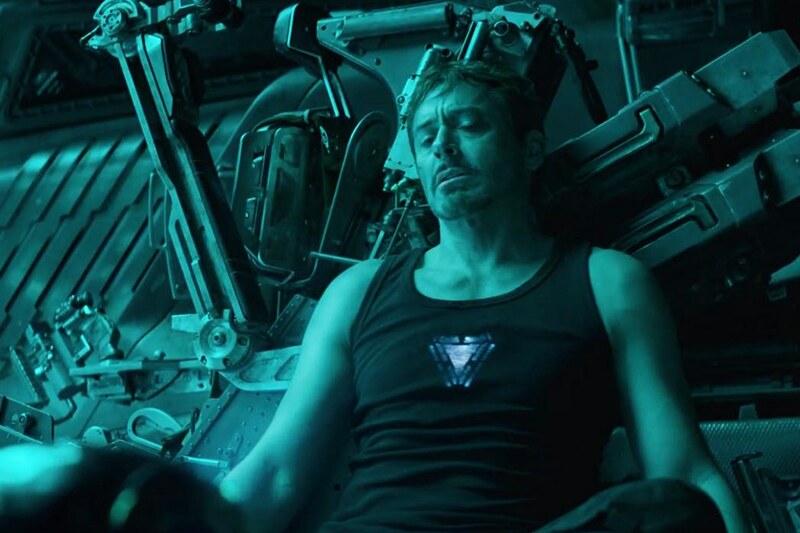 Avengers: Endgame is going to be an end of the era! After watching Avengers: Infinity War first day last show, I have been waiting with a heavy heart to know what happens next in Avengers: Endgame . Will our dearest super heroes come back or are they really gone. Is Loki really dead or was he pulling one of his last minutes tricks and have escaped. How is Iron Man going to make it back to the Earth from Titan. What fucked up vision did Doctor Strange had. What was that one situation out of a million that he claimed to will get us win a war against Thanos. I am not usually the ones who overthink things but Avengers: Infinity War ending made me more emotional and upset than my break up. To be fair I am in love with the Avengers for six years now! I had to know, so many questions – my mind was going to blast. Puffff! How many of you have the same kind of questions in your mind since you saw Avengers: Infinity War? Be Honest! Since I have seen the movie my mind have been playing various theories and situations, ifs and buts, on a constant loop to get just one theory right about getting the lost Avengers back. It was as if my inner Doctor Strange is going zip-zap, speculating and anticipating every possibilities and coming back to reality disappointed with just a shred of hope that Avengers: Endgame will have all the answers next year. The movie is releasing in April 2019, its just the matter of few months now! Our Super Heroes in Distress! As soon as the trailer went online, it broke the internet, all the fans went through mixed emotions. The trailer starts with an emotional message from Tony Star (Iron Man) to Pepper Potts. He seems to have come to peace with this fate and has excepted that there is zero possibility of rescue. We also see a complete different look of Clint Barton. He looks lost, not geographically but spiritually, hunting sharp, dressed people in Japan. It seems like his family turned into ashes like ‘Pufff’ when Thanos snapped his fingers. I mean why else would he leave his family to travel to Japan to be some psycho killer (just assuming, why would an Avenger act as if he is a character in Kill Bill). 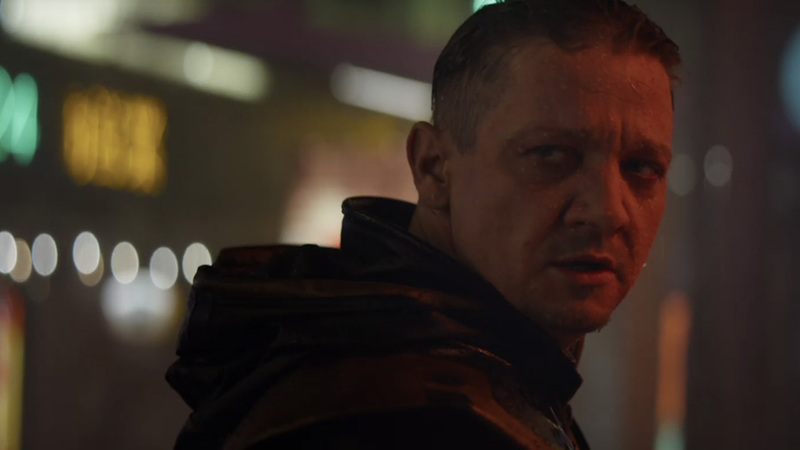 In Avengers: Endgame, Barton has changed more than his costume, he has put on a new identity altogether that even Natasha is shocked to see him. In the end of the trailer we see Captain America and Natasha moping around the Avenger’s HQ when Scott Lang(Ant Man) shows up on the front door. We see Natasha and Captain America talking bout a plan where Natasha tells him, ‘It is going to work Steve.” and he replies, “I know it will, because I don’t know what I will do if it doesn’t.” Well Steve if you are talking about getting the team back from the dead, we completely agree with you! The Avengers: Endgame trailer is a whirlwind of emotions. Needless to say that fans are happy and desperately waiting for the movie to release. 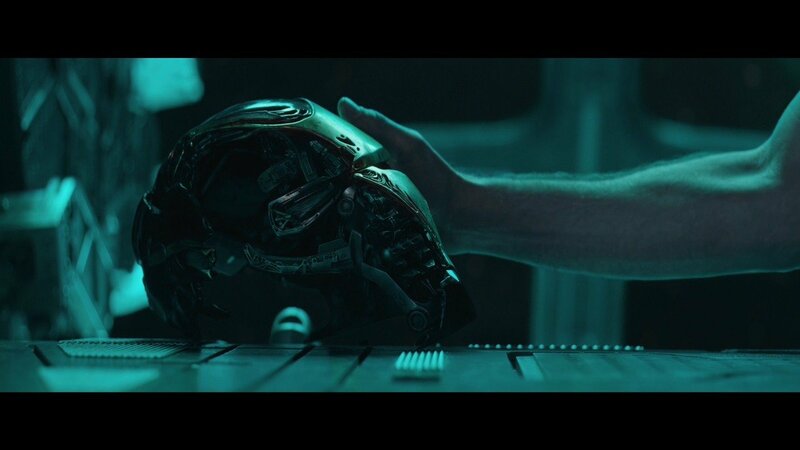 But when we realise that this is it, it’s the last movie from Avengers leading towards the end of an era, it makes us sad. I feel like losing an important part of my life already (all the crazed Avengers’ fans will agree). After watching the trailer fans were so concerned for Tony Stark that they hounded NASA, Eon Musk and ISRO to help him. To this NASA offered a solution to help Toy, well kind of! The trailer has broken all the records. It has become the most viewed trailer, with 289 million views in just 24 hours. Marvel Entertainment tweeted thanking all its fans for helping them achieve the next to impossible. Avengers: Endgame is being released on April 19. Stay Tuned for more updates!